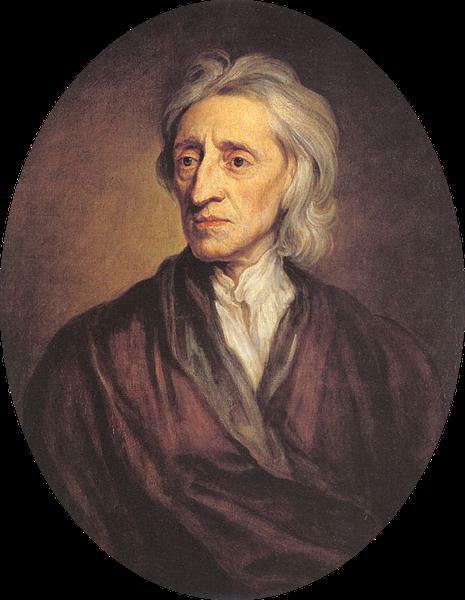 John Locke FRS (29 August 1632 – 28 October 1704) was an English philosopher and physician, widely regarded as one of the most influential of Enlightenment thinkers and commonly known as the "Father of Liberalism". Considered one of the first of the British empiricists, following the tradition of Sir Francis Bacon, he is equally important to social contract theory. His work greatly affected the development of epistemology and political philosophy. His writings influenced Voltaire and Jean-Jacques Rousseau, many Scottish Enlightenment thinkers, as well as the American revolutionaries. His contributions to classical republicanism and liberal theory are reflected in the United States Declaration of Independence. Locke's theory of mind is often cited as the origin of modern conceptions of identity and the self, figuring prominently in the work of later philosophers such as David Hume, Rousseau, and Immanuel Kant. Locke was the first to define the self through a continuity of consciousness. He postulated that, at birth, the mind was a blank slate or tabula rasa. Contrary to Cartesian philosophy based on pre-existing concepts, he maintained that we are born without innate ideas, and that knowledge is instead determined only by experience derived from sense perception. This is now known as empiricism. 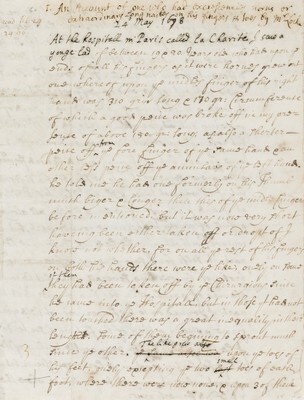 An example of Locke's belief in Empiricism can be seen in his quote, "whatever I write, as soon as I discover it not to be true, my hand shall be the forwardest to throw it into the fire." This shows the ideology of science in his observations in that something must be capable of being tested repeatedly and that nothing is exempt from being disproven. Challenging the work of others, Locke is said to have established the method of introspection, or observing the emotions and behaviours of one’s self.